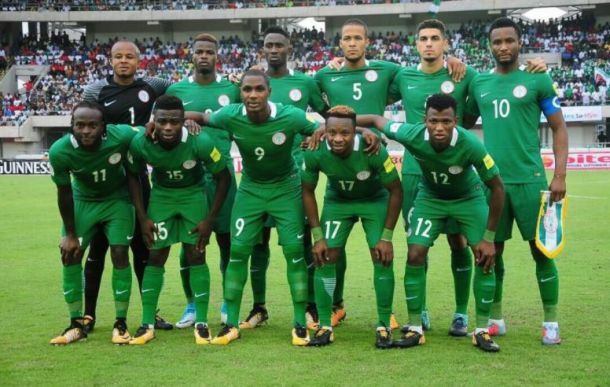 Super Eagles of Nigeria was on Friday drawn against two –time world champions Argentina in the 2018 World Cup in Russia. In a ceremony held at the state Kremlin Palace in Moscow, Nigeria was drawn in group D alongside the South American powerhouse, Croatia and debutants Iceland. Nigeria had met Argentina in four previous editions of the tournament and lost by odd goal on each occasion. However, Nigeria defeated Argentina 4-2 in a friendly last month. Hosts Russia will meet Saudi Arabia in the opening match of the tournament on June 14.